As a major tourist destination in India, Cochin (Kochi) is the financial capital of Kerala. Influenced by trading merchants over 600 years ago, this lively city is a traveller’s gateway to India, with many festivals and cultural displays on offer throughout the year. This multi-cultural city is home to some of India’s finest cuisine, colonial architecture and historical landmarks. Cheap flights to Cochin are now available for a limited time only, so book your flight today and experience the cultural medley and architectural splendour of this metropolitan city! Cochin is home to Cochin International Airport (COK), which is a 1-hour drive from the city centre. 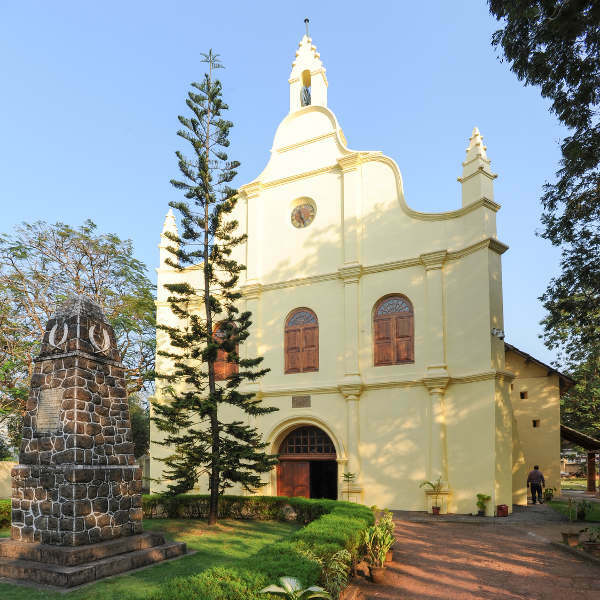 Peruse the cobbled roads of Mattancherry and Princess Street, where the European-influenced architecture of the colonial buildings, such as St. Francis Church, are open to explore and appreciate. Infused with Arabic, Chinese, Japanese and European influences, Cochin is a melting pot of traditional flavours and traditions. You will be spoilt for choice at sampling the finest dishes and teas in this cosmopolitan city. With a history dating back to the 15th century, the city embraces its European and Asian influences. 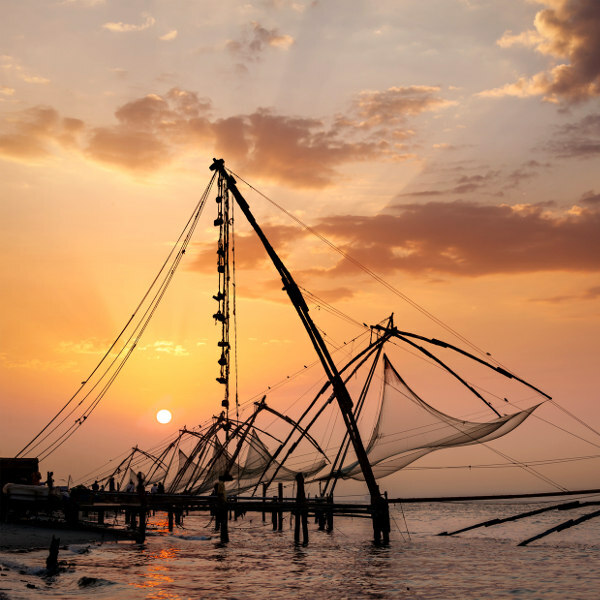 A popular attraction is the old Chinese Fishing Nets bobbing along the beaches of Cherai and Fort Kochi. Cochin experiences a tropical climate, with very high levels of rainfall during the summer months (May to August). Winter (October to February) is considered the best time to visit, due to cooler temperatures. You will often see honeymooners, beach bums and adventure-seekers out and about during these months. If you can handle the heat, the blazing months between March and June, sees crowds disperse and hotel rates drop. You can also enjoy great low-season deals between July and September, when monsoon rains set in (always carry an umbrella). Cochin is brimming with festivals towards the end of the year – catch the Cochin Carnival to ring in the New Year or the month-long Onam Festival in August. Cochin, better known as Kochi, is heralded as the Queen of the Arabian Sea. Along with being a trading centre and the commercial and industrial capital of Kerala, it is famous for its diverse, multicultural, and secular community. Kochi is the gateway to the Kerala province and is a favourite amongst tourists because of its friendly locals, hospitality, historical and architectural attractions, and traditional Kerala festivals. Famous attractions include: Mattancherry Palace, famous for its displays of royal costumes and palanquins; the Jewish Synagogue, which contains the Great Scrolls of the Old Testament; Hill Palace Museum; and the Museum Of Kerala History. The ecologically sensitive Magalavanam, known as “The green lung of Kochi city", is a green oasis and nesting ground for many species of migratory birds. This green belt also supports many varieties of mangroves. The sun-kissed beaches of Cherai and Fort Kochi are great spots for sun-tanning while watching the age-old techniques of the Chinese fishing nets. Send your taste buds on a whirl of excitement as you eat your way through Kerala fish curries and Arabic shawarmas, washed down with an array of teas and coconut infusions. Compare several airlines, and book your cheap flights to Cochin online at Travelstart! Cochin is one of India’s safest cities, with its prosperous economic industry resulting in less poverty-related crime compared to other major cities in the country. Although visitors can walk around freely and enjoy the city streets, remain vigilant of personal belongings and don’t carry around large sums of cash or valuables. Avoid walking around at night, especially if you are unfamiliar with the neighbourhood. Another safety consideration is its susceptibility to typhoons and tropical storms. Familiarise yourself with weather reports before going, and if you happen to experience bad weather, make sure you are aware of safety procedures and evacuation routes. Cochin is infamous for mosquitoes, so be sure to use mosquito nets and anti-mosquito creams or lemongrass oil to avoid being bitten. Malaria is not a concern, but be aware of dengue fever. Medical care in Cochin is rated one of the best in India – there are many private and public hospitals and 24-hour pharmacies at your disposal. Tap water is not safe to drink, so make sure you have enough bottled water to stay hydrated. 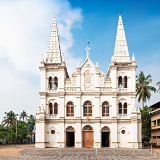 With the city’s cosmopolitan flair, Cochin has a medley of accommodation spots to offer for any style or budget. Fort Kochi is a popular area sought after by expats and tourists, where many of the European-style hotels are nestled in a quiet, scenic area, close to the beach and trendy cafés. This area suits both business and tourist travellers, where you can find more budget hotels and hostels close to the railway stations. The central district, Ernakulam City, is more suited to local and eastern travellers. 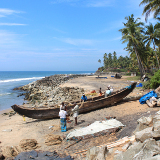 It is here where you can find old temples, churches and marketplaces frequented by the local Malayali ethnic groups. If you’re after a more upscale experience, Willingdon Island is home to many premier hotels and office blocks. For the more cultural traveller, home-stays are becoming a popular choice. 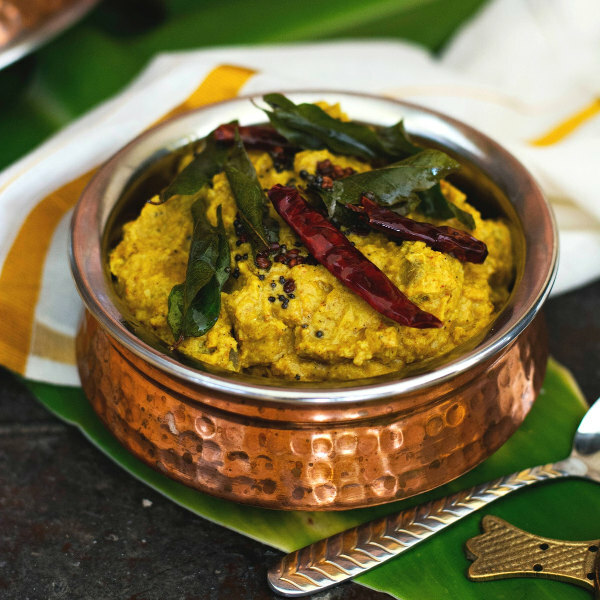 Visitors are welcomed by local Kerala families and are treated to an authentic experience of local cuisine and lifestyle. Keep in mind that home-stays typically charge higher rates during peak tourist season. Navigating your way around the city is very easy and convenient with many public transport options at your fingertips. The only setback you may experience is traffic congestion during peak hours. Bus services in the city run between 6am and 10pm. The Green bus is the cheapest, linking all suburbs to the city centre. Red buses (also known as ‘line’ buses) operate along major routes and most bus drivers speak basic English. For a more comfortable journey, ride in an air-conditioned Orange bus. The driver will stop anywhere you like, although waiting time can take up to 30 minutes. Radio taxis are commonly available, though these do need to be booked in advance, through mobile apps. Regular taxis are available at designated taxi stands and charge standard rates. Be aware that taxi fares increase at night. 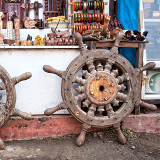 Cochin has an excellent ferry system, but be sure to check schedules and stops before boarding. Cochin is not a pedestrian-friendly city; however, the streets along Fort Kochi are perfect for cycling and walking between main attractions.